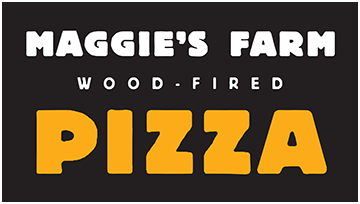 The Maggie’s Farm mobile pizza ovens are available to cater events large and small. Contact us today to start planning your event. Contact us for information about reserving the restaurant for Hawkeye Football Saturdays.